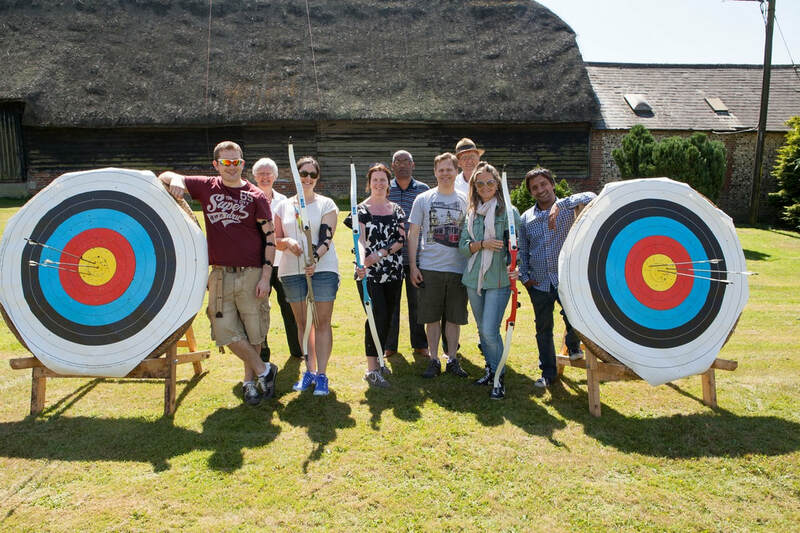 Because of the combination of the mild competitiveness, creating atmosphere and banter, combined with relaxation, learning and having plenty of time together, you will find that Country Pursuits are a first class option for having fun and being with your team and/or customers. We have also found they are a great tool to use for teambuilding and business development. 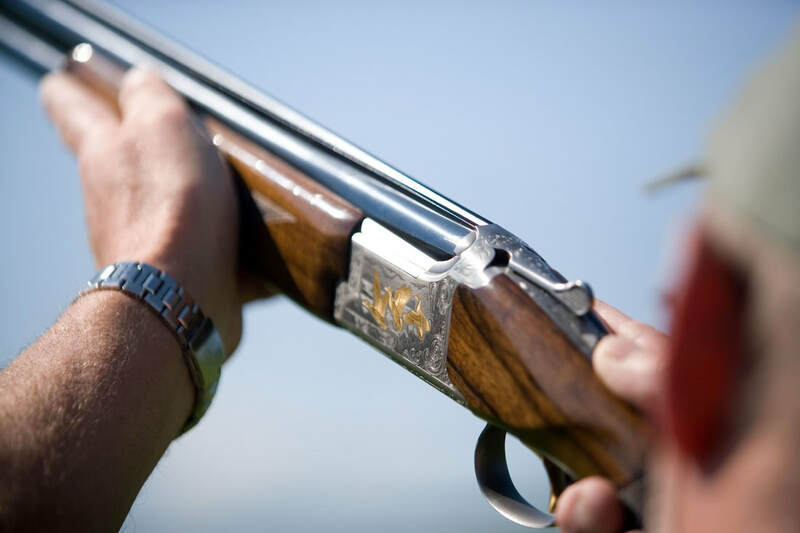 COUNTRY PURSUITS - hOW CAN THEY HELP MY BUSINESS? One of the biggest constraints of any business is getting and retaining enough customers and one of the critical success factors in achieving that is how well you understand your customers and their needs. These days, it's almost that, how you deliver for your customers is as important as what you deliver. According to Mc Kinsey and Company there are three main priorities to managing the customer experience. Define clear customer experience aspirations and common purpose. Develop a deep understanding of what matters to the customer. Positively manage the customer experience, at every possible point. One of the biggest challenges to achieving this is getting close enough to your customers to find out what their aspirations really are and how you can adapt your product and service to really help them. This is where it becomes important to take them out of their normal environments and spend quality time with them in a way that they feel cared for and understood. And of course, in all the above paragraphs, you can swap the word "customer" for "team". 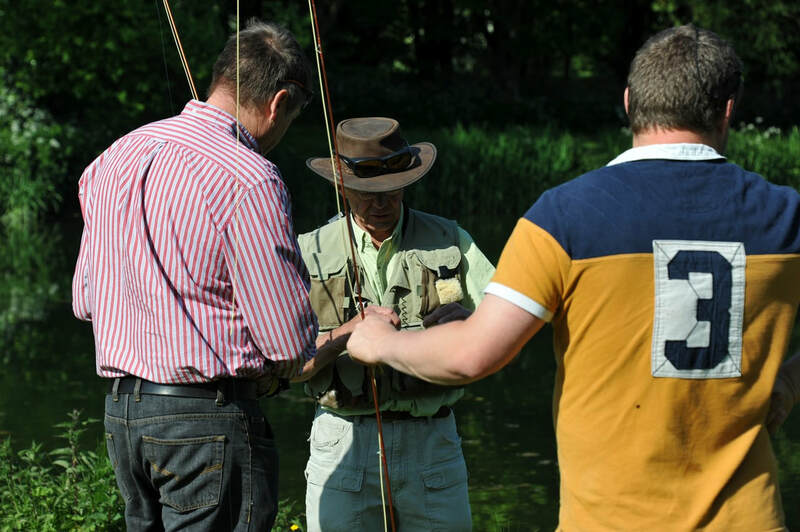 Use our premier Fly Fishery to host your corporate day. Fully instructed fishing, from our leading Fishing School, combined with excellent catering provides a good day, with plenty of opportunity to spend quality time with your team or customers. ​Come and shoot our clay shooting layout, designed by the course setters of the Beretta Worlds. 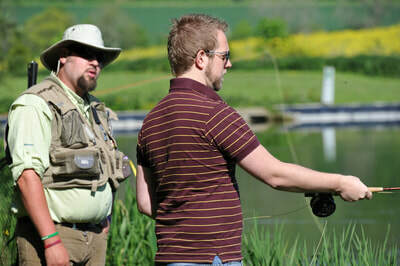 Fully instructed sessions, ideal for beginners yet still challenging for the advanced. 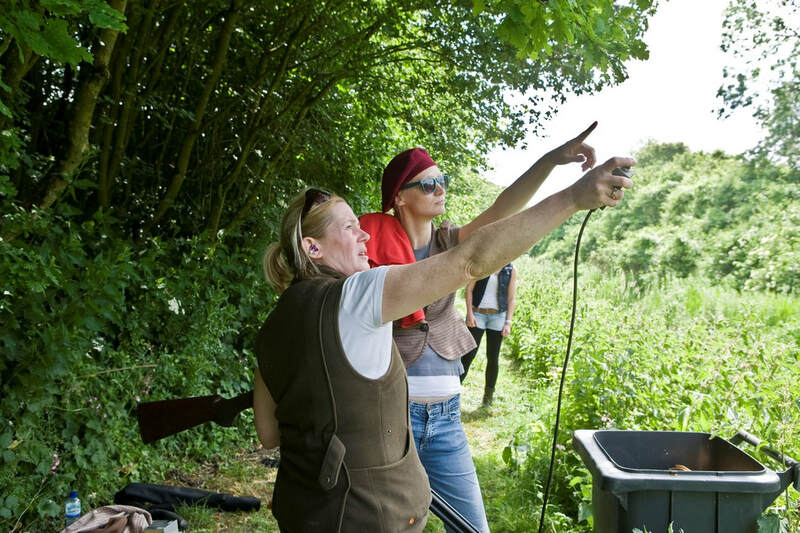 Organise some "Team Flushes" to enhance the shooting experience. Competitive, yet fun. 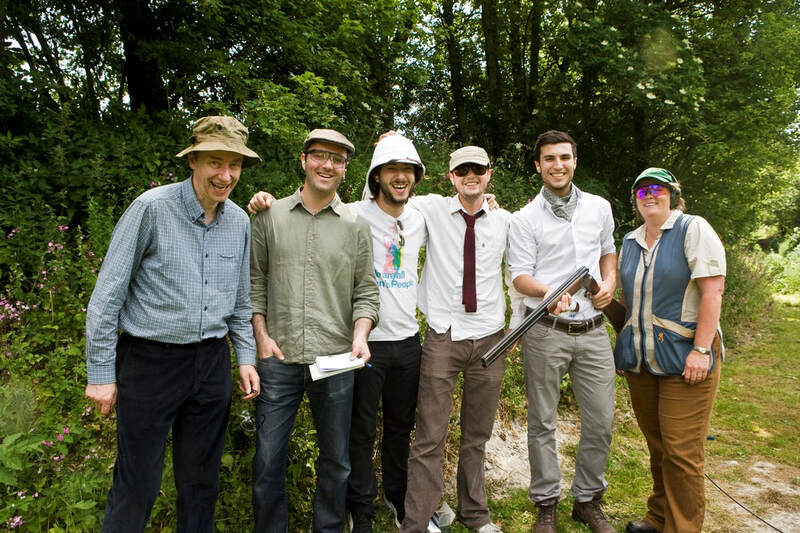 If you have a team of experienced guns, with shotgun licences, call us to organise a Simulated Game Day. This is like pheasant shooting, with clays. 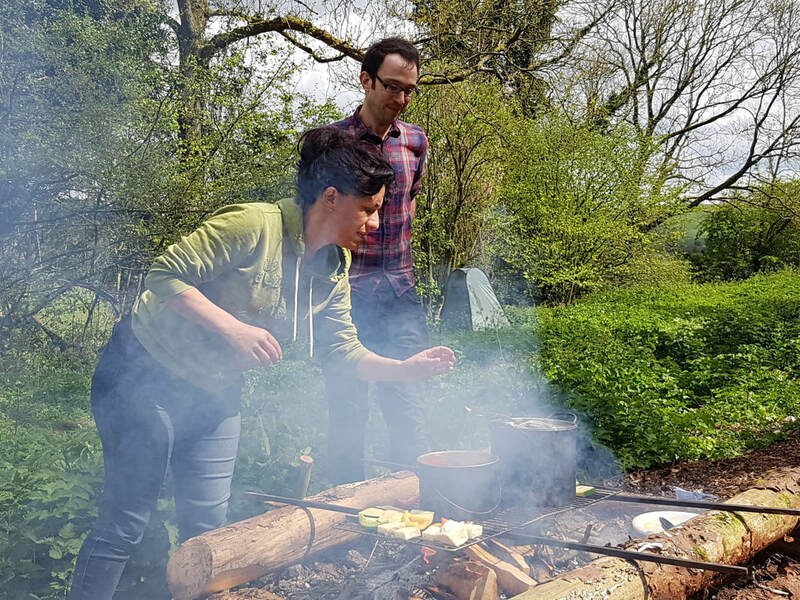 ​​Have your customers/team prepare and make their own lunch at our Bushcraft Centre This won't be just any lunch. It will be a gourmet, bushcraft style preparation of the finest natural ingredients. Get in touch with nature by walking the hedgerows and woodlands to see what you can find that is edible and not poisonous. Learn different tree varieties and birdsongs. 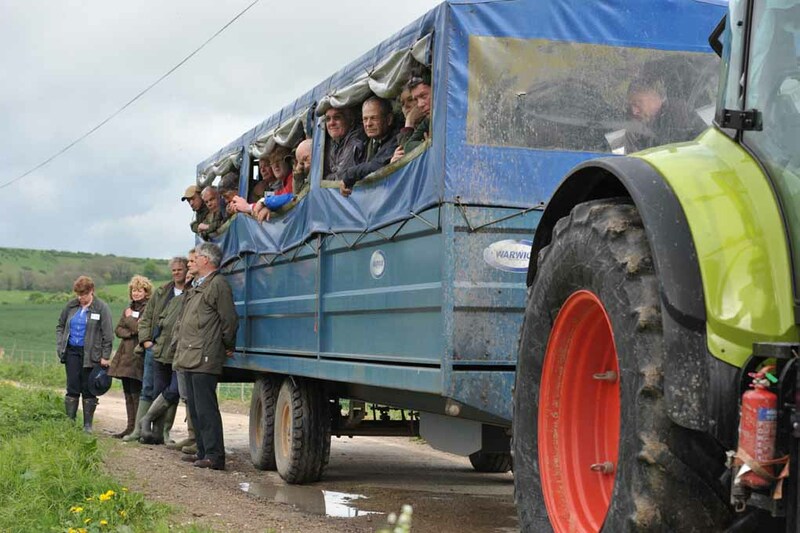 Learn how farming and nature interact. 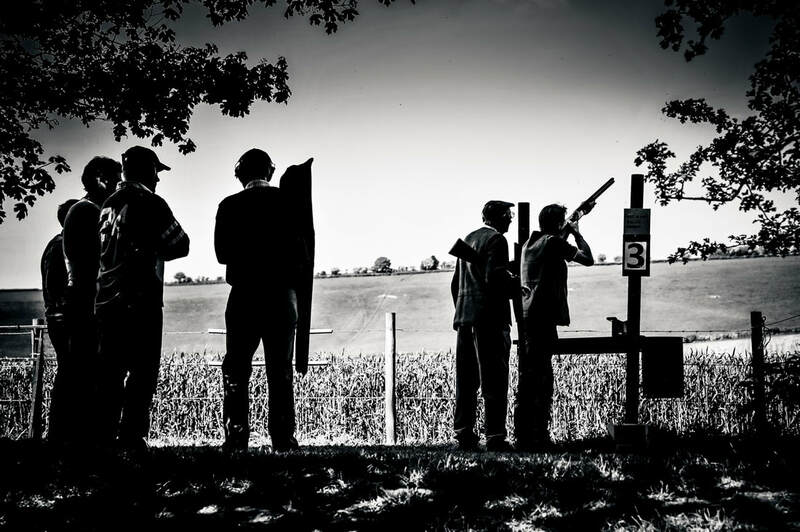 Select from a range of other Country Pursuit activities. Nothing is off-limits. 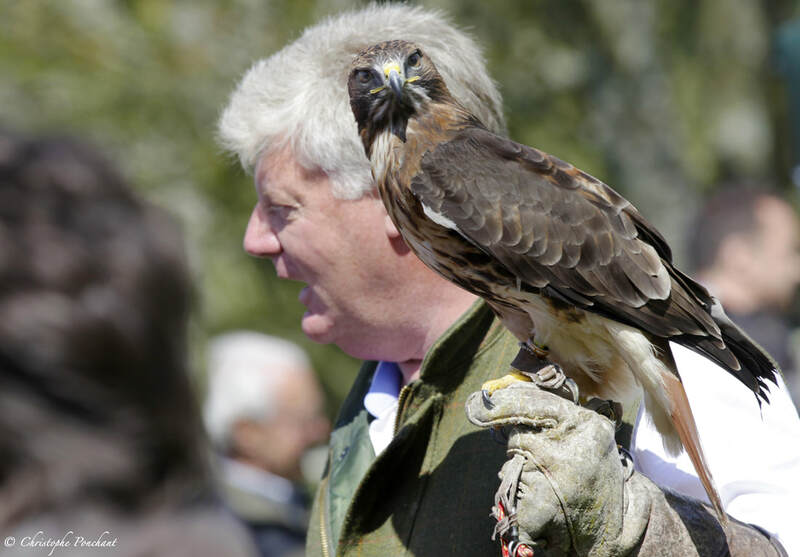 In the past we have done falconry, tractor driving, digger driving, archery and much more. 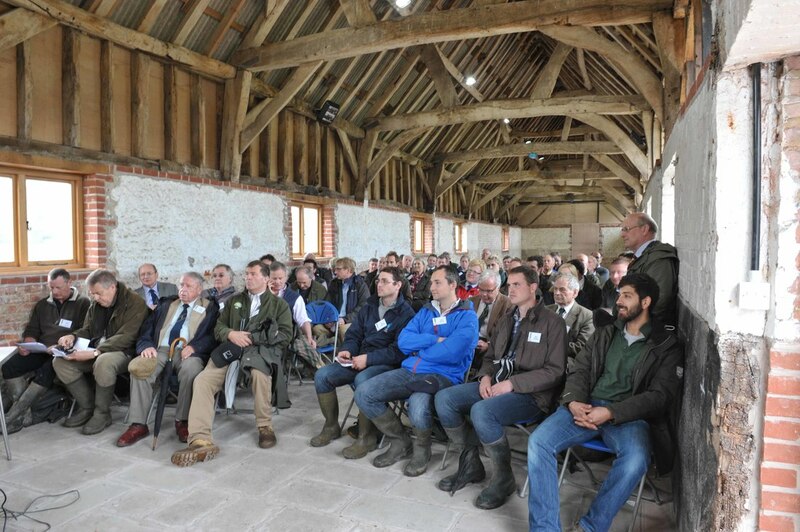 Use our 18th Century Long Barn to host your team or customer meeting. 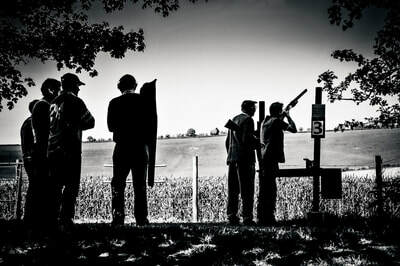 Combine with a country pursuit activity to relax the mind. 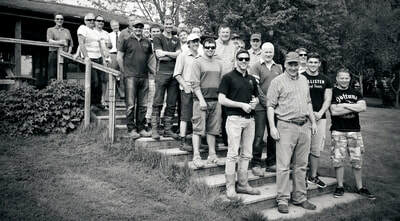 Or add one of our teambuilding modules to enhance your learning. 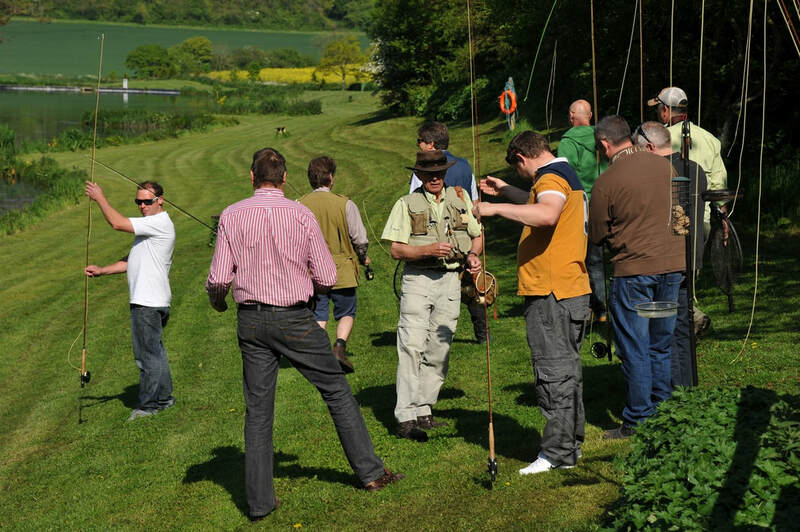 An ideal event to bring your team or customers together, without taking too much time out of the working day. 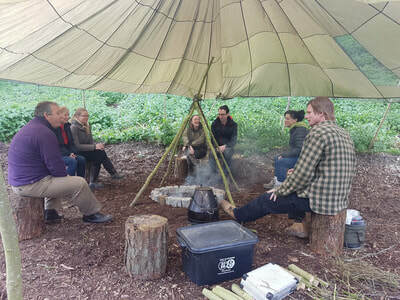 Arrive after 3pm on day one, prepare your dinner, sit round the campfire talking business (or not). Sleep in the comfortable Bell Tents at our Bushcraft Centre ​Leave before 10am the next morning. 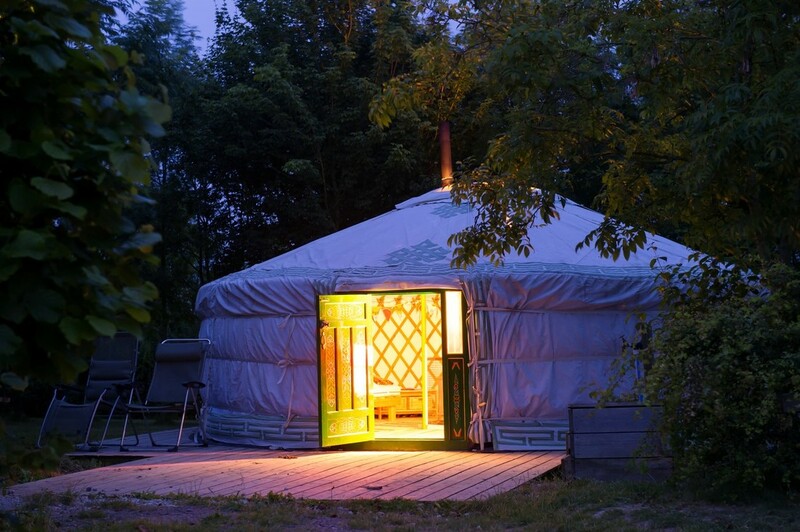 For more luxury, you may like to use our Yurt Village for an overnight Yurting Experience. 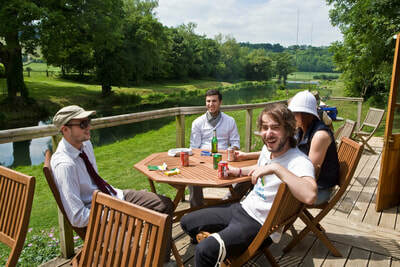 Use the Yurtery as a communal area, sit round the firepits, have a barbecue, retire to your yurt. 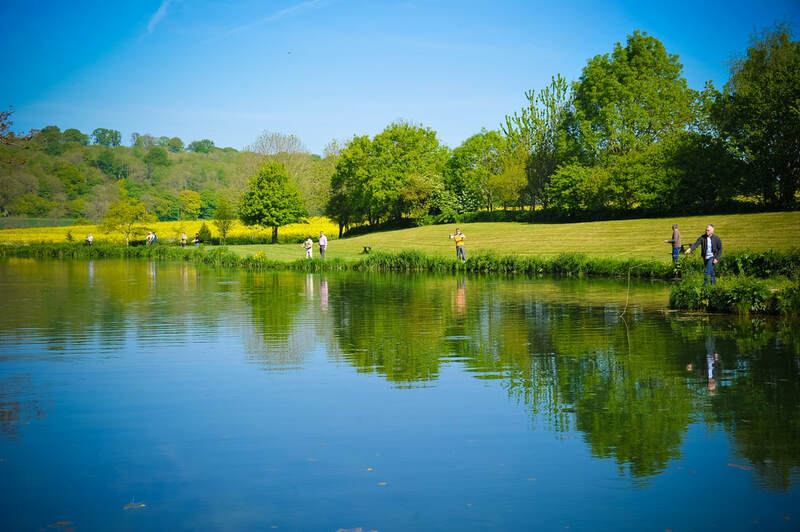 For more luxury again, stay in one of our comfortable Shepherd's Huts, by the banks of the Meon Springs Fly Fishery. Show your team or customers how a diverse farming business operates. Enjoy some great views of the farm. Combine with a work meeting and lunch or dinner. Surprise everyone by bringing them to the milking parlour to milk a cow. Learn about the dairy industry and what goes into making this basic raw commodity. Our flagship event. 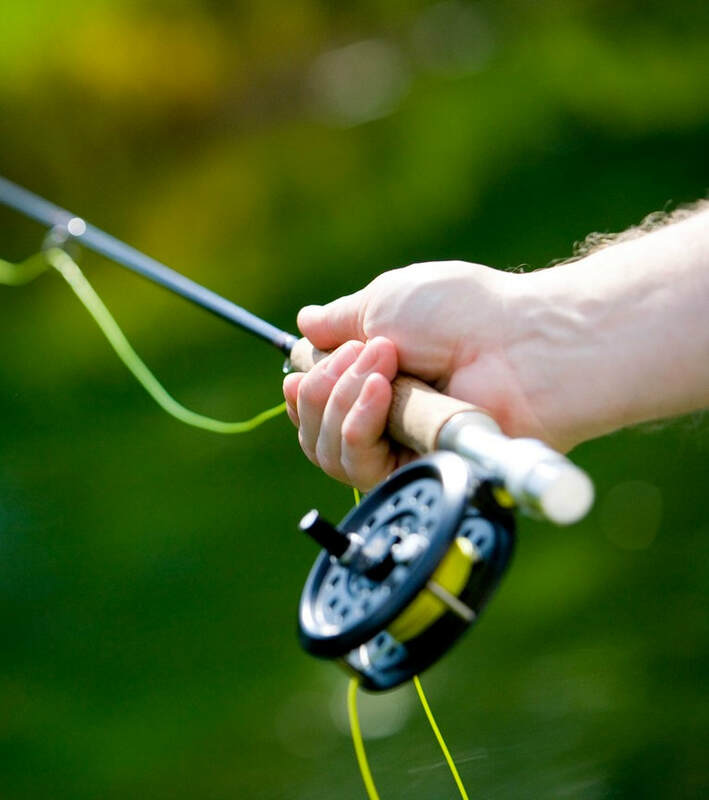 ​Combine half a day's fishing and half a day's shooting, with a good lunch, served in The Long Barn. 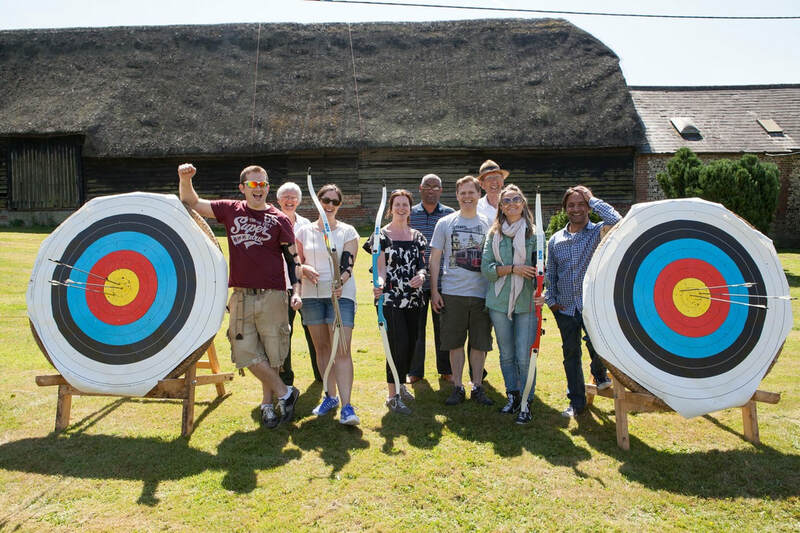 Put on a selection of "Have a Go" activities for your customers or team. No obligation to do anything but sit at the Fishery Lodge, overlooking the lake and drink beer or coffee and perhaps enjoy a good lunch or dinner - yet plenty of opportunity to try different something new that might lead to a lifetimes passion.